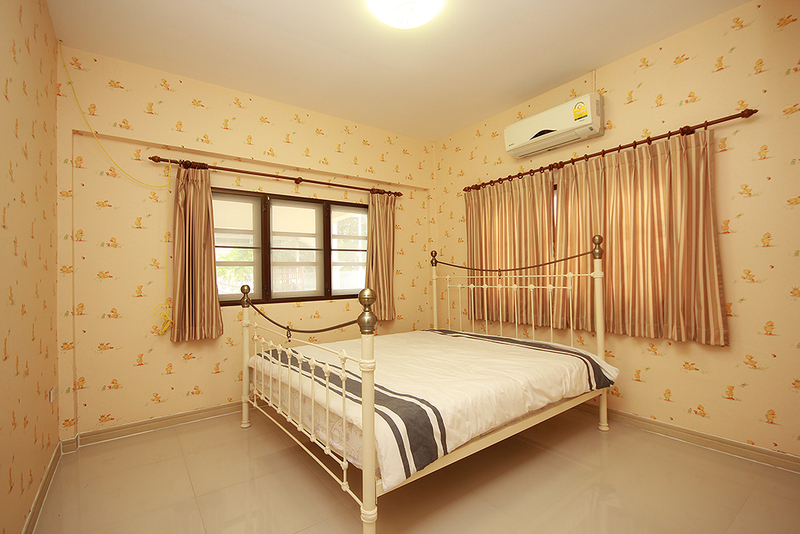 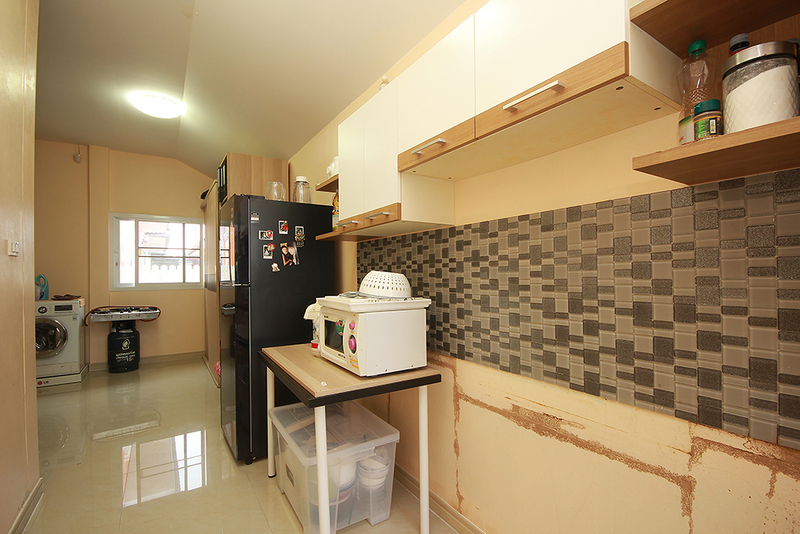 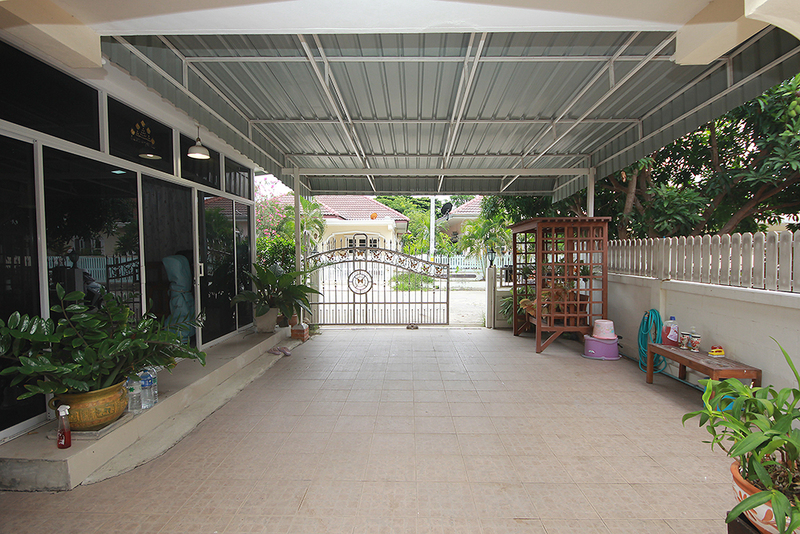 This bungalow in a good quality development. 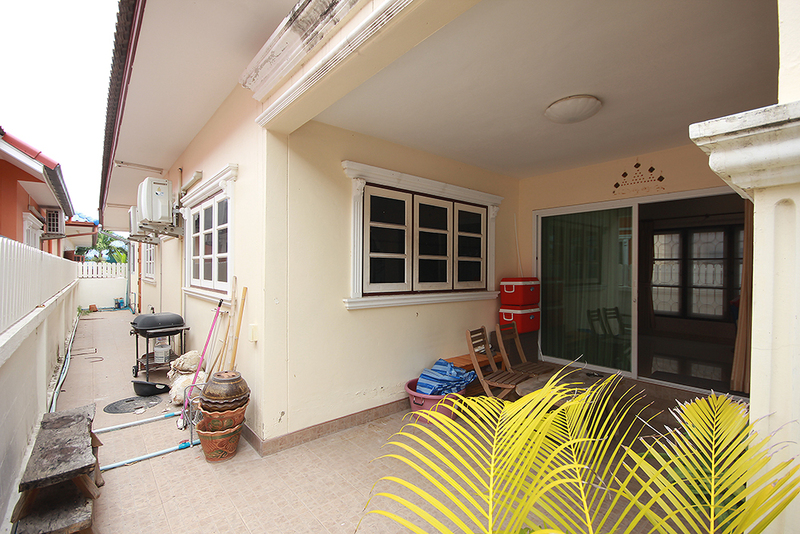 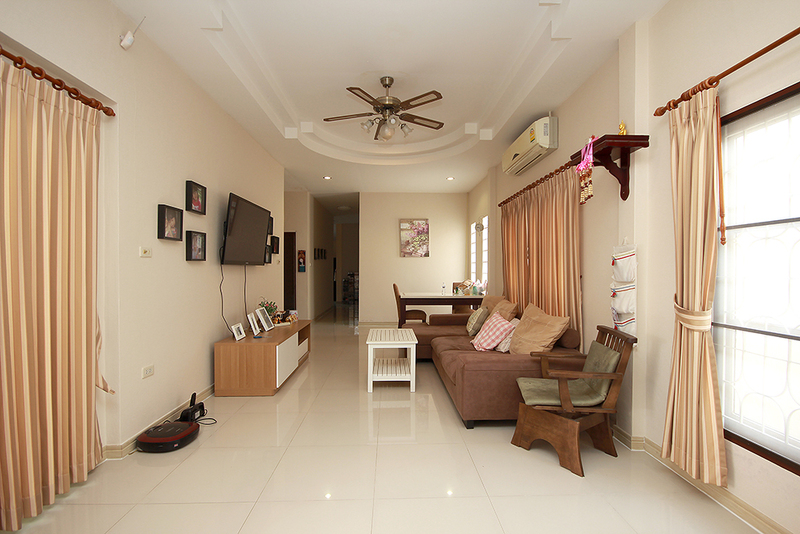 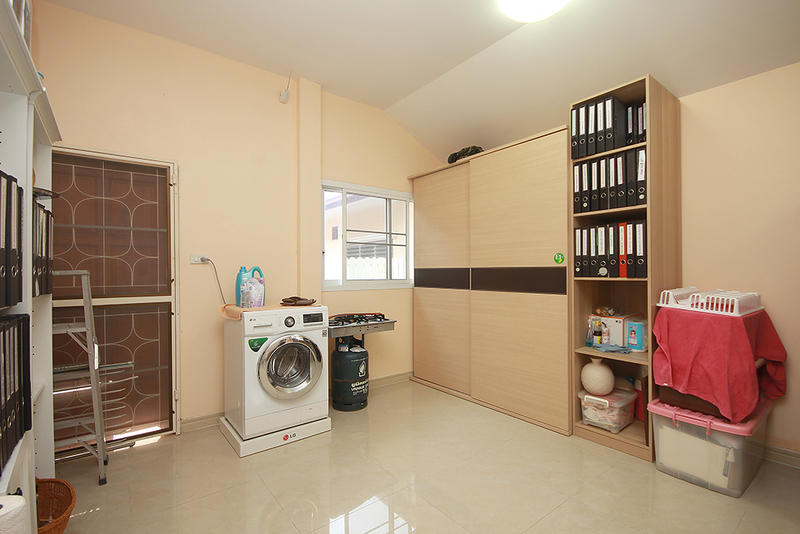 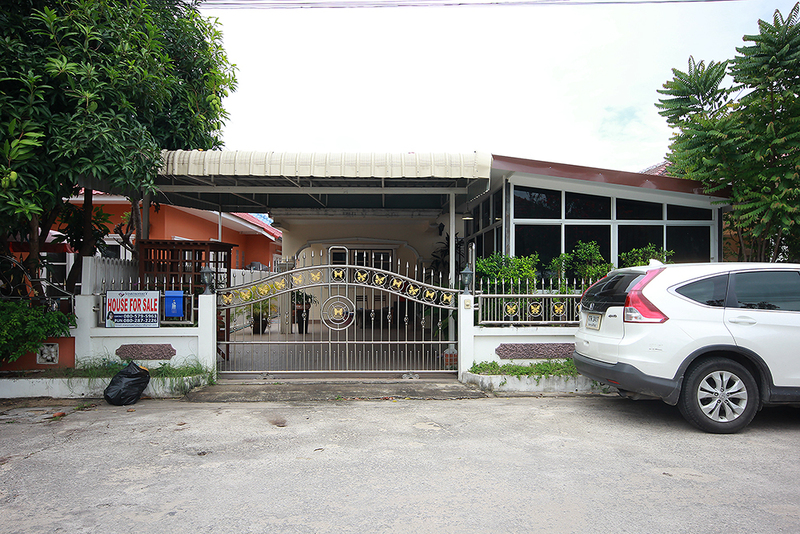 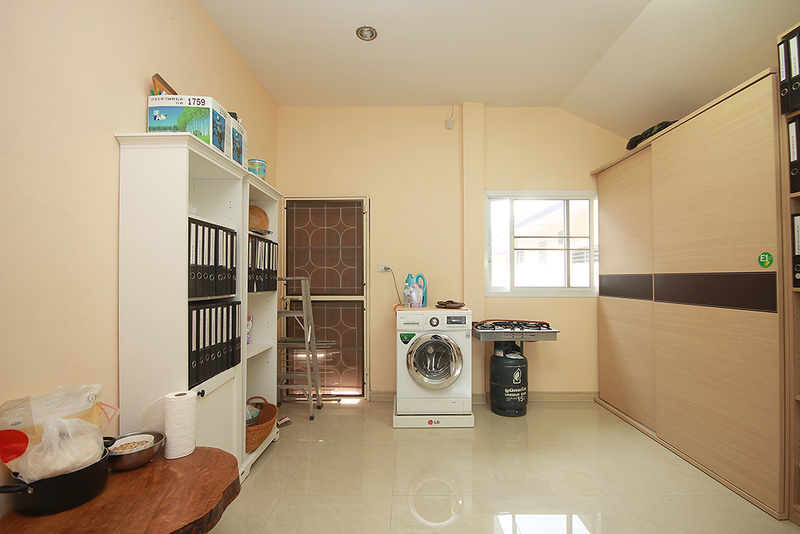 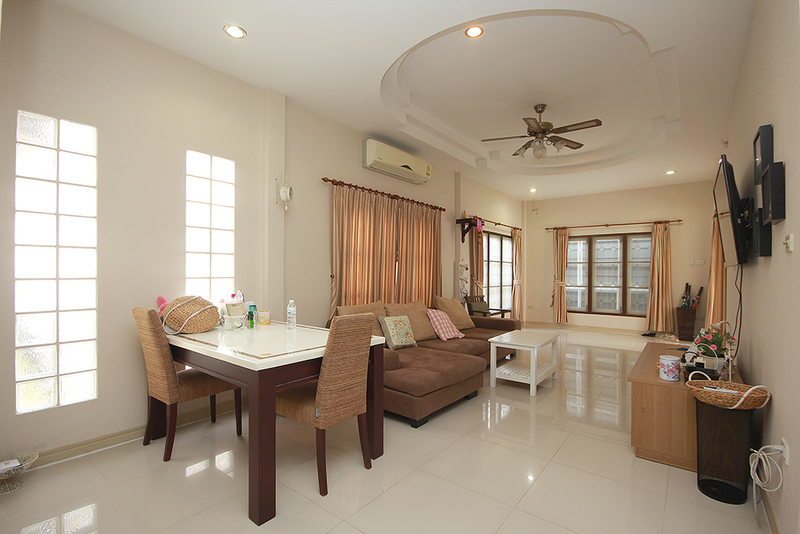 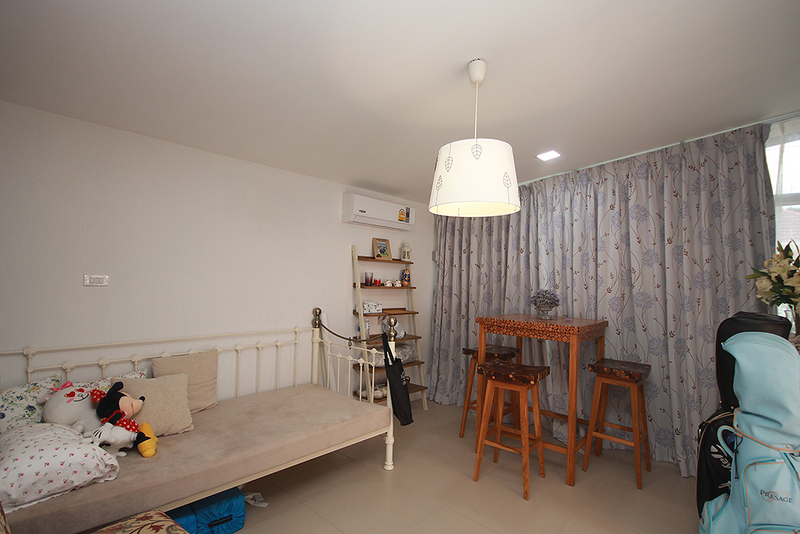 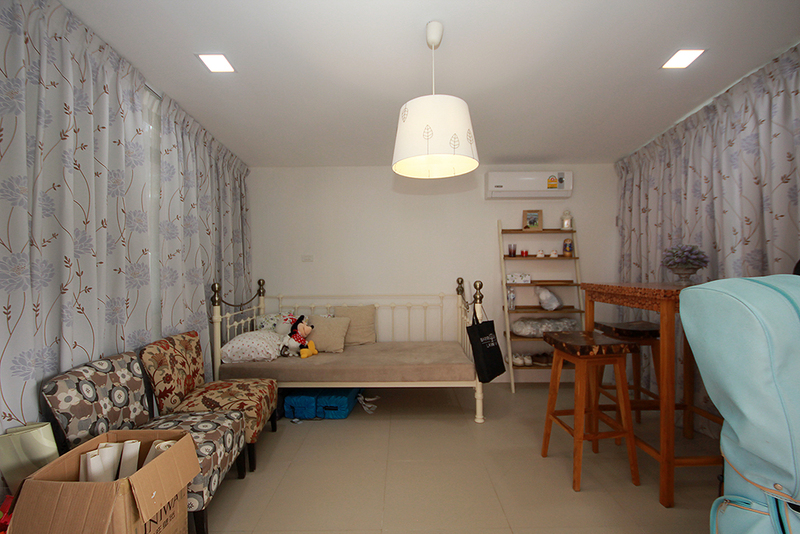 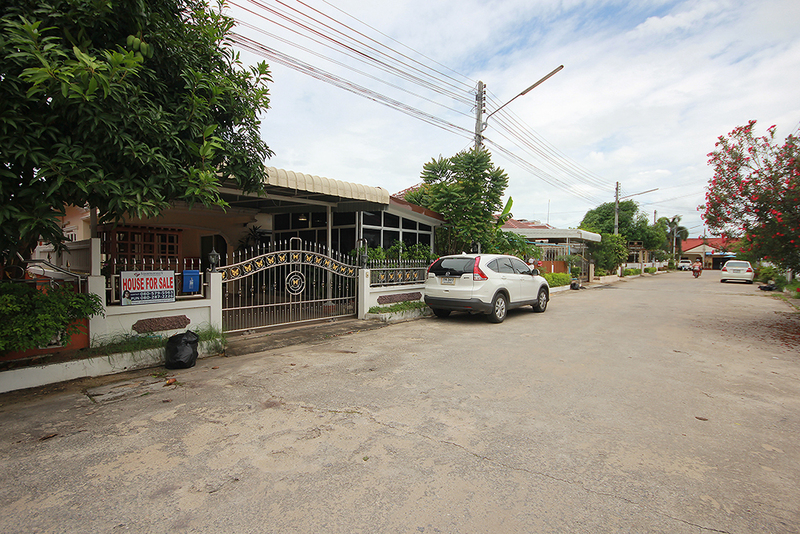 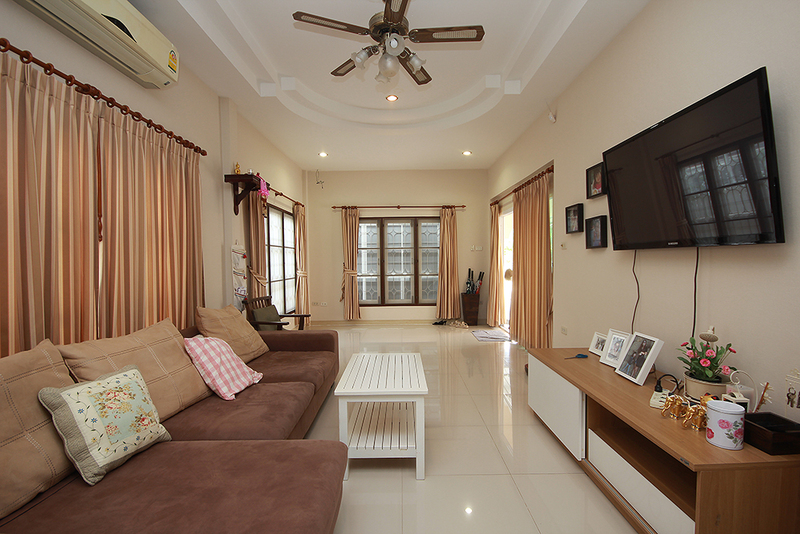 The house is located at Hua Hin Soi 6 far from the main road only 300 meter and has a land area 228.4 sq.m and a living area of 110 sq.m. 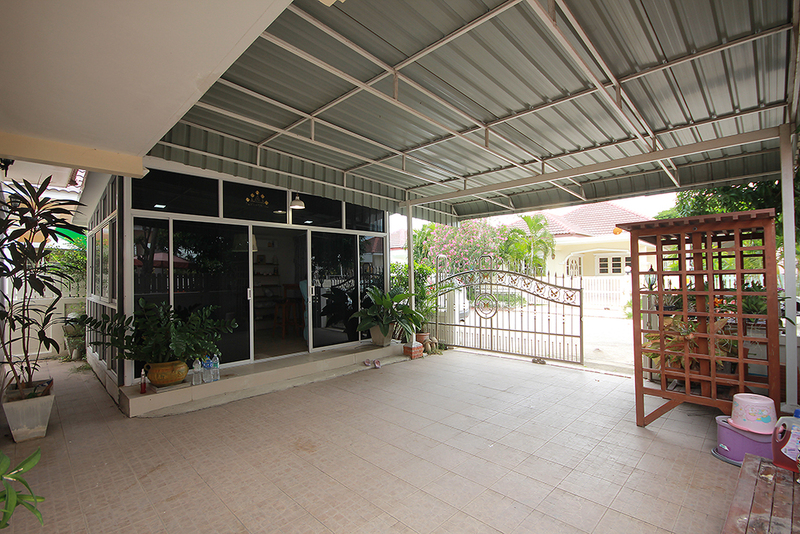 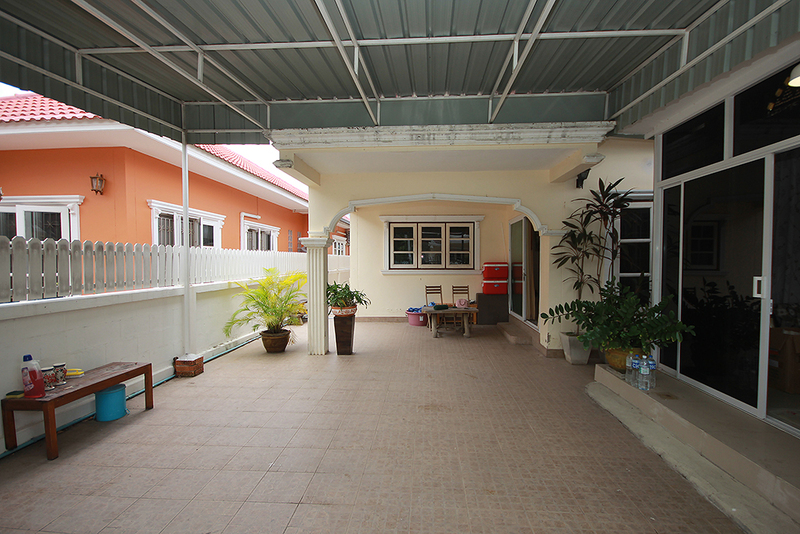 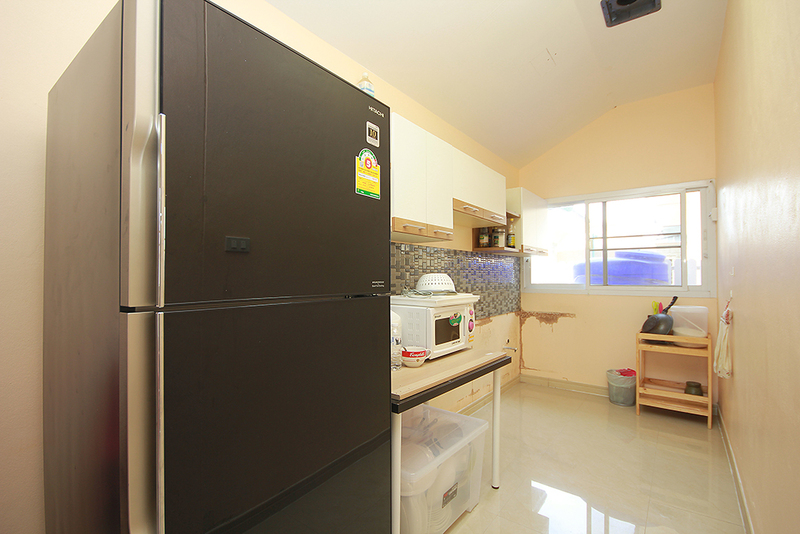 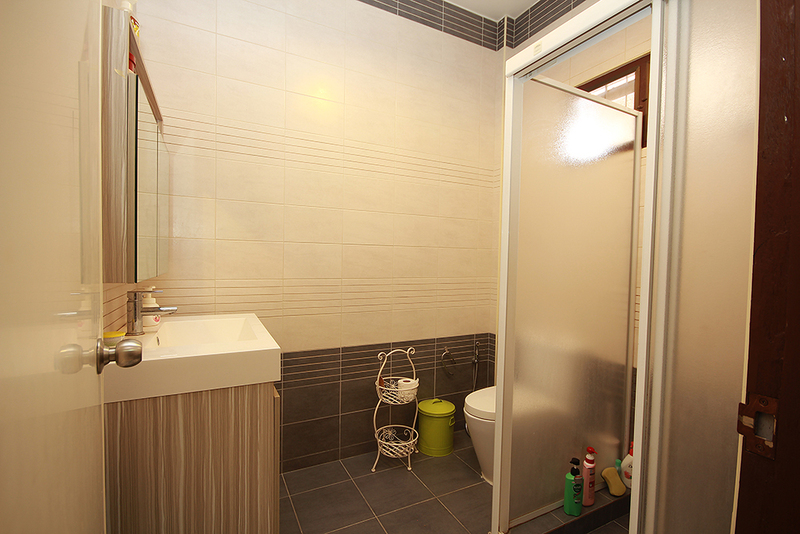 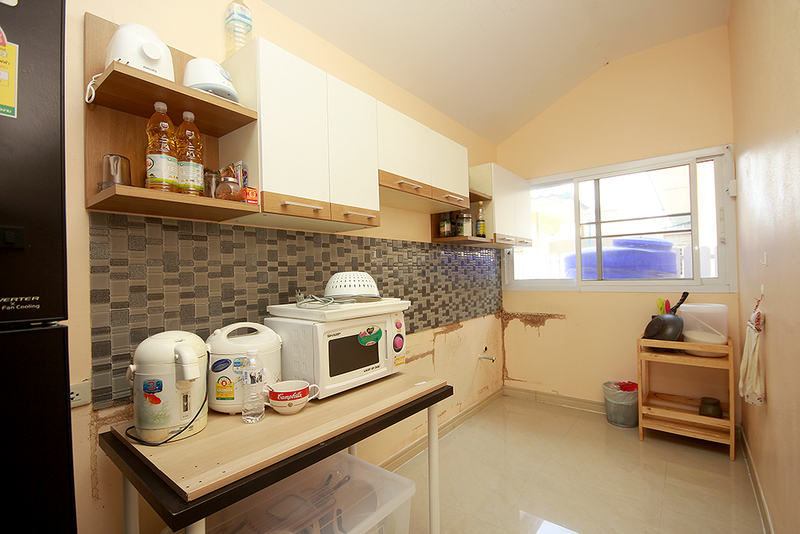 There is 4 bedrooms, and 2 bathrooms, air-con in four rooms, reserve water supply tank, car park. 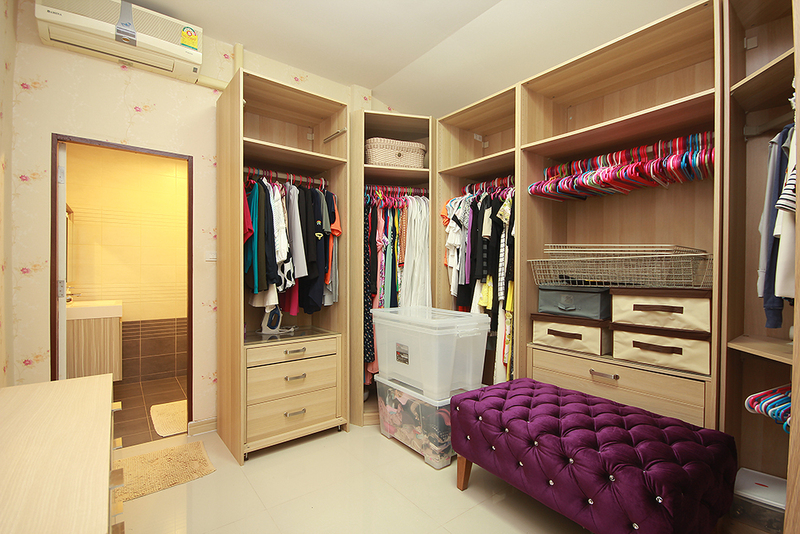 Sale without furniture.